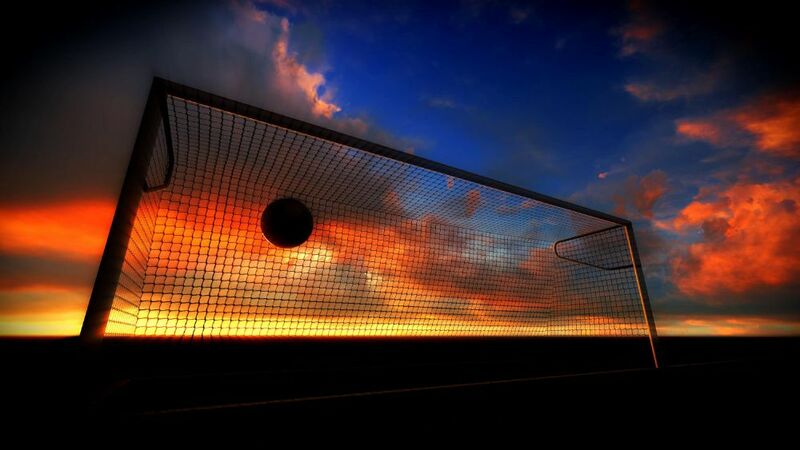 Welcome to Salem Youth Soccer! Salem Youth Soccer is a volunteer organization committed to providing a fun and supportive town soccer experience to the Salem community. If you are interested in learning more about our programs and volunteer opportunities, please check out our links pages for additional information. Or, contact any of our Board Members to answer your questions/concerns. We thank you for your support of the players and the SYS organization. 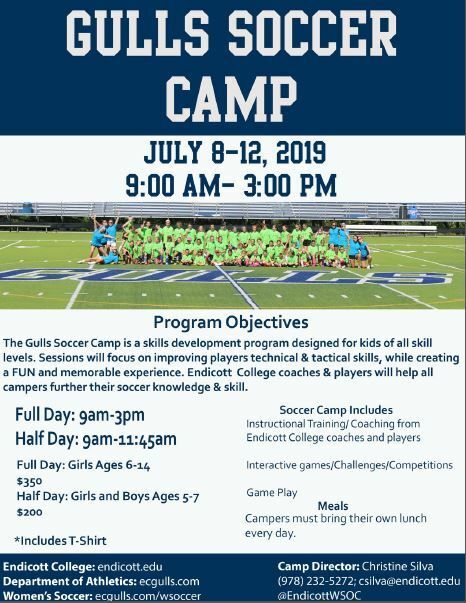 Summer training opportunity with the Endicott College Gulls. SSU has announced Summer Soccer Camps for boys. Correia Camps and Clinics complies with all local board of health guidelines. Athletic trainers on site for all sessions. IN TOWN (u4-u6-u8) Cancellations will be listed on the Home Page as a News Item. Emails will also be sent out and a message will be posted on the Salem Youth Soccer Facebook page. You will not receive a phone call abouut a cancellation. Please make sure that you secure your personal belongings while visiting our fields. The LOST AND FOUND is located in the Concession Stand.